This single 100% cotton Aden and Anais Musy multi-use muslin square (one of the three designs will be sent), is an essential nursery item for every nappy bag. 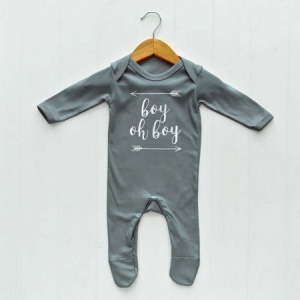 Perfect for mopping up inevitable spills, soft enough for wiping baby's face and are the perfect size to protect clothing while burping baby. 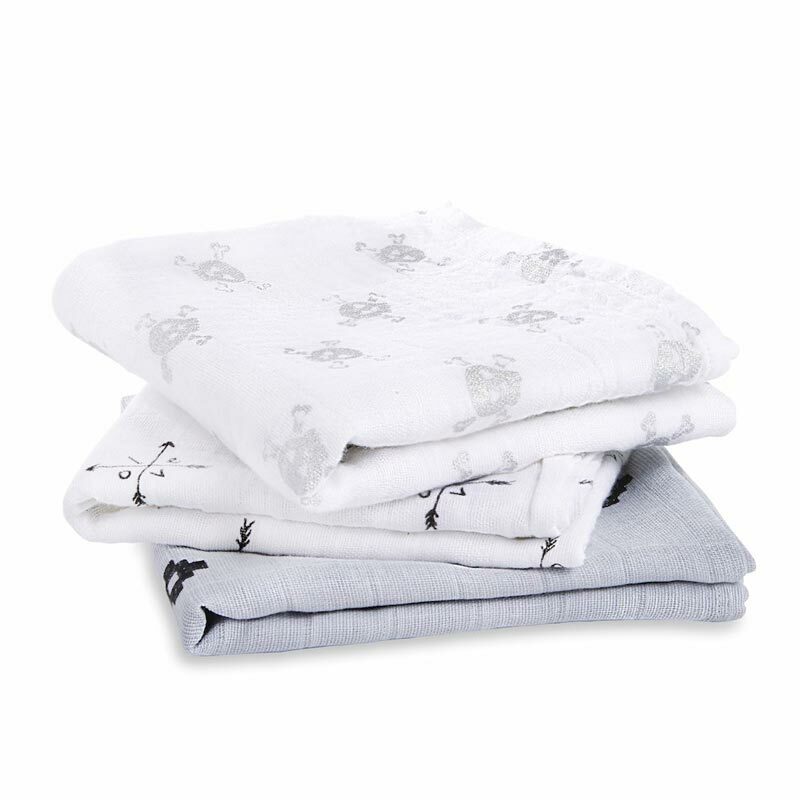 Made from 100% natural cotton which is incredibly soft, gentle and absorbent. Featuring a monochrome design, one of four designs will be sent. Add one to your gift wrapped newborn hamper!